We offer group and private lessons as well as on-location special event lessons! Check out our Holiday Special! 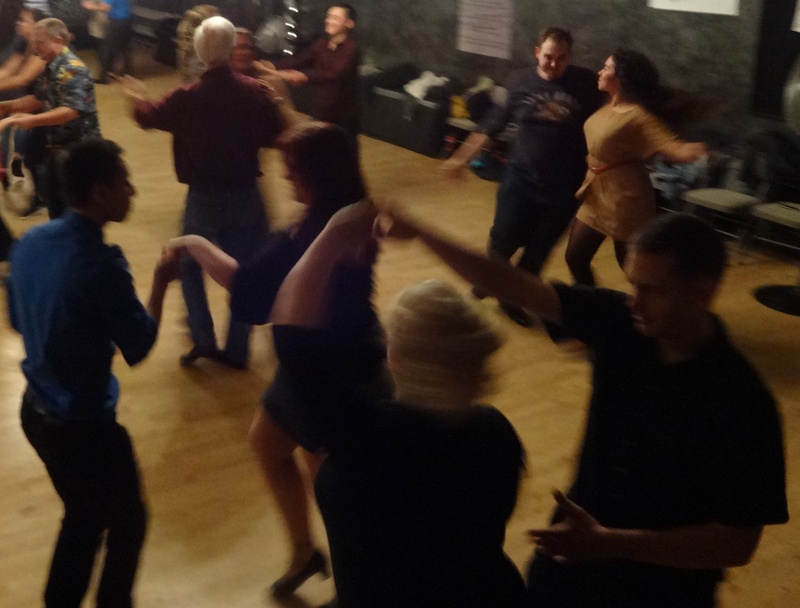 Buy a gift certificate of $50 or more and receive a Friday ticket for lesson & dancing! We have organized or information pages by style of lesson. Click on your choice of pages: Getting Started, Group Classes, Private Coaching, and Wedding Lessons for more detail info.